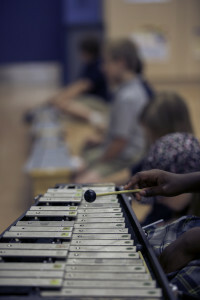 Beacon also provides the Beacon School of Music where students can take fee-based music lessons on-site during school hours. Lessons provided for Violin, Guitar, Piano and Voice. Please call the school for more details or to register your child.